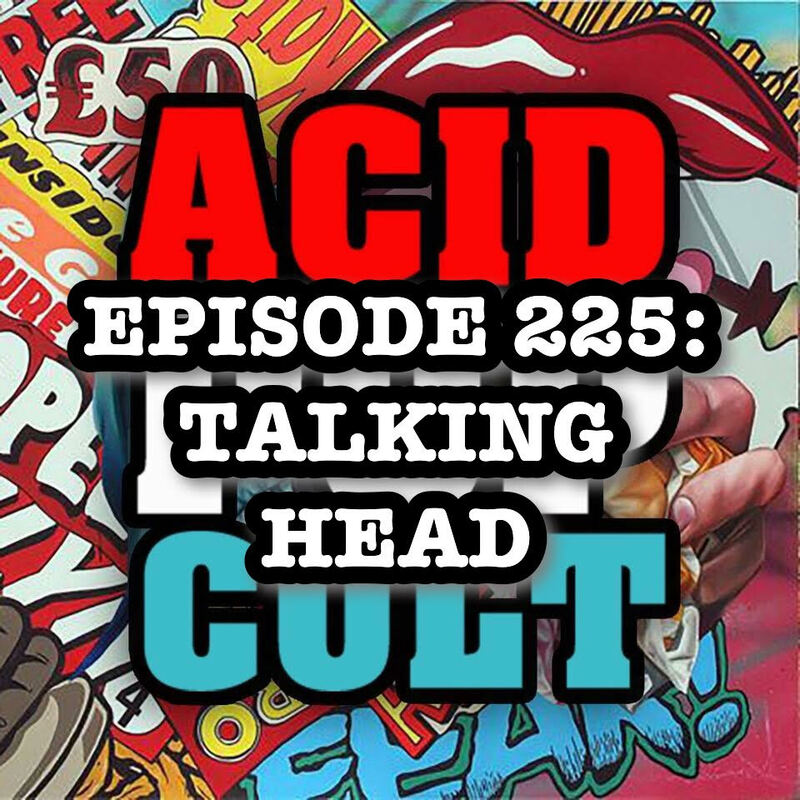 This week’s episode of Acid Pop Cult Podcast, J-Mo and Jason are back to discuss all their adventures since before the Halloween break. First the boys dissect Stranger Things Season 2 and if this season delivers on the audiences expectations of Barb’s Resurrection. Then Jason and Jeremy talk a little Justice League while J-Mo tries his hardest to respectfully throw shade at the film’s composer, Mr. Danny Elfman. Last but not least, J-Mo takes us to the comfort of Thalia Hall to recap his big date night with former co-host and fellow old man, Chris, as they trek into the big scary city to see one of horror’s finest acts around, GOBLIN! Spread the word, leave a review and be sure to subscribe to the show on iTunes for our continuing adventures! On the latest episode of the Acid Pop Cult Podcast, the trio of Jeremy, Hank and Jason spend some quality time discussing the return of ’The Walking Dead’ and their issues with the show. Jason offers up some updates on his most recent interviews and Jeremy brings us up to speed on the latest entries in his 366 movie challenge. Hanks offers up his thoughts on the sequel to ‘Independence Day’ and the ‘Ghostbusters’ reboot, which both recently hit the rental market. 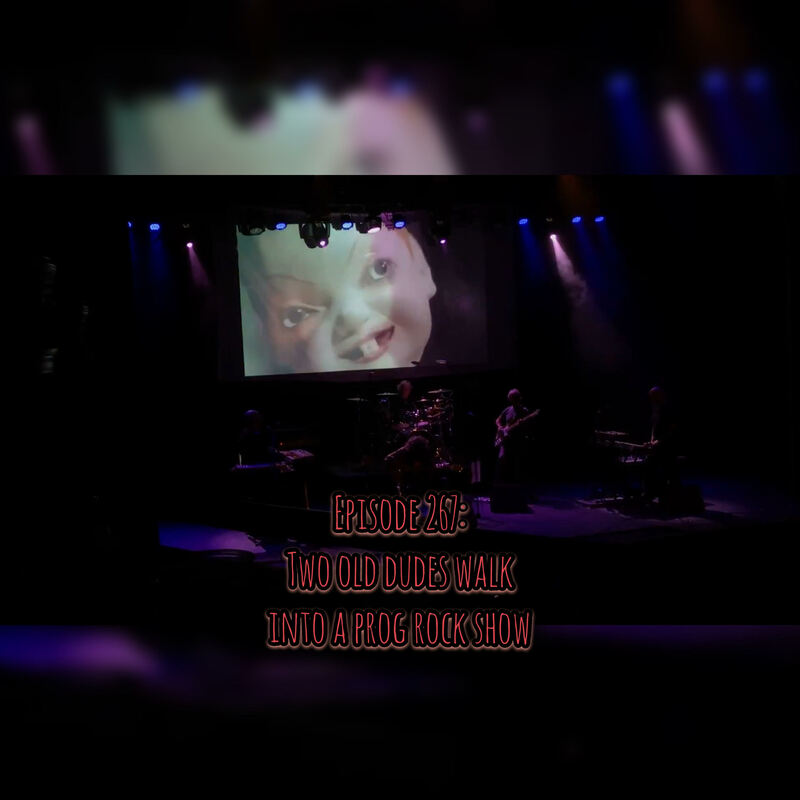 They cap the episode off with their picks of the week, which inadvertently leads to a discussion of Korn’s ever changing styles (musically and beyond) over the years. Spread the word, leave a review and be sure to subscribe to the show on iTunes for our continuing adventures!